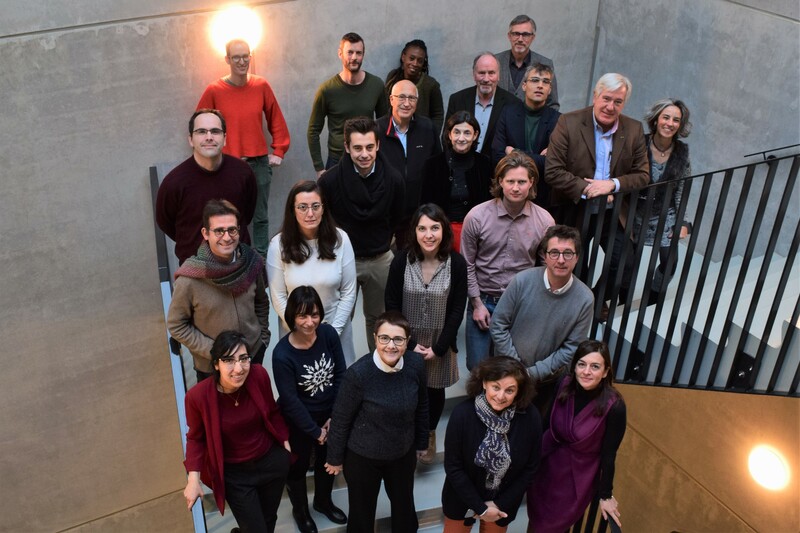 On 30-31 January 2019, Columbus earth center (Kerkrade, the Netherlands) welcomed 27 participants representing science engagement organisations from seven different countries, the European Space Agency and the Dutch space agency and industries. They gathered in Kerkrade for the two-day Annual Meeting of the Ecsite Space Group. Highlights of the first day of the workshop included keynote addresses on ESA's next missions and milestones, the latest developments in Virtual Reality (VR) for learning and Earth Observation projects and resources. 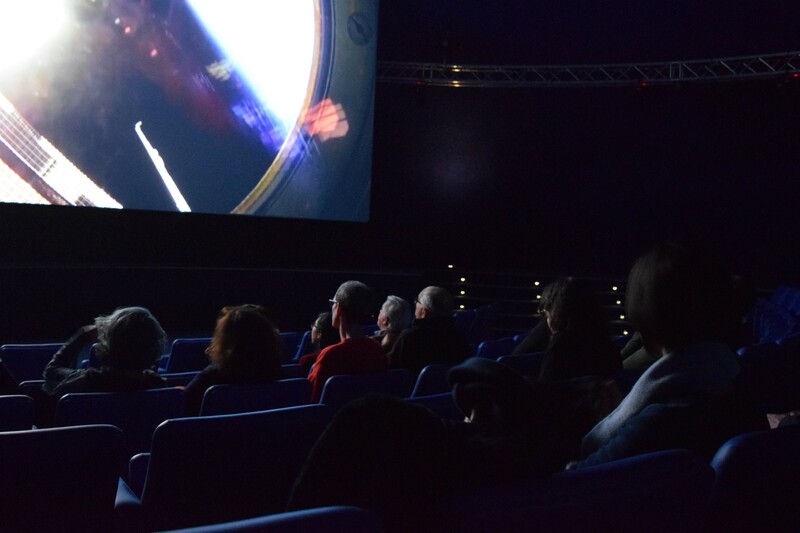 Participants also had the chance to experience the ‘Earth Our Planet Our Home’ show on the 'Overview Effect' using the host centre’s unique immersive projection surface. The second day brought insights into new projects in the region, educational programmes and resources from the community, and as well as a chance to reflect together on new experiences for the community. Want to know more? Download the meeting report (with links to speaker presentations) below. To get involved, save the date for the next meeting of the Space Group, its pre-conference workshop at the Ecsite Annual Conference 2019 (4-5 June 2018, Copenhagen, Denmark), and sign up to the Space Group's bi-monthly newsletter to keep in touch with the group's events and resources! The Space Group improves and extends communication about space science by helping science centres, space professionals and non-specialists to develop collaborative projects and events.